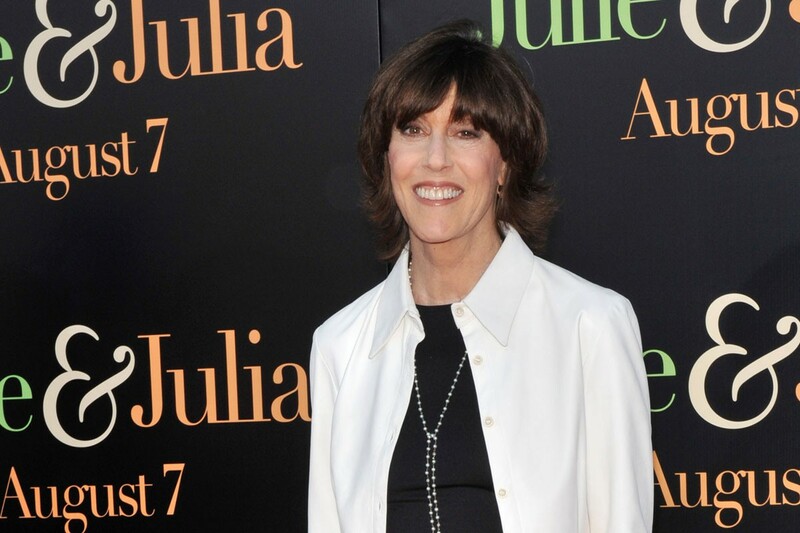 Nora Ephron wasn’t afraid to turn life into art. After her discovery that her then-husband, journalist Carl Bernstein of Watergate fame, was having an affair with their friend, married British politician Margaret Jay, Ephron divorced Bernstein and then wrote about it. Her book Heartburn (Vintage Books, 1983), a slim volume of fiction that was subsequently turned into the 1986 Mike Nichols film starring Jack Nicholson and Meryl Streep, didn’t name names, but everyone knew who the characters Rachel and Mark were based on. Like Rachel, Ephron was 38 years old and seven months’ pregnant when she realized her husband was having an affair.